Bambamboo diapers are hypoallergenic, dye free and biodegradable. 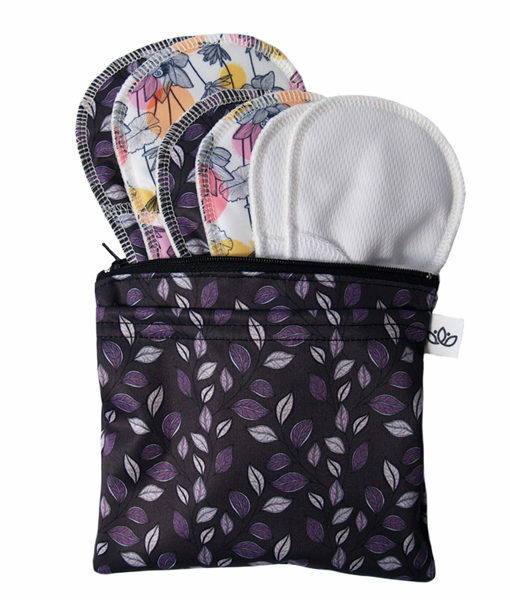 Made from soft and absorbent bamboo they are perfect for the eco-conscious family! 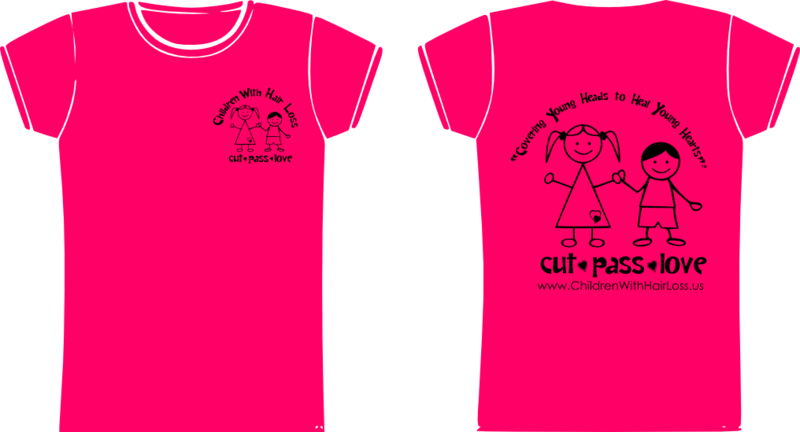 You can purchase them at their website here! Read all about the Bambamboo diapers here. 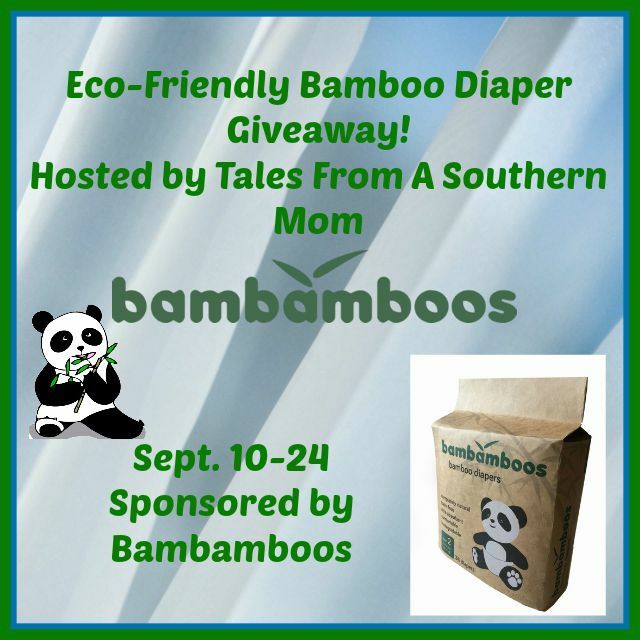 Bambamboos is sponsoring a giveaway for 5 people to win one pack of diapers in their choice of size. Enter today and good luck! Participating bloggers were not compensated and are not responsible for this giveaway.No purchase required to enter this giveaway and there is a limit of one entrant per household. Void where prohibited. All entries are optional. A new winner will be chosen if the original winner(s) has not responded within 48 hours of email notification. Tales From A Southern Mom is not responsible for shipment of the prize(s). Sponsor is responsible for all shipping this prize. This giveaway is not administered, sponsored, endorsed by, or associated with Facebook, Twitter, Google, Pinterest or other social media outlet. This is posted in accordance with the Federal Trade Commission 10 CFR, Part 255 Guides Concerning the Use of Endorsements and Testimonials in Advertising. 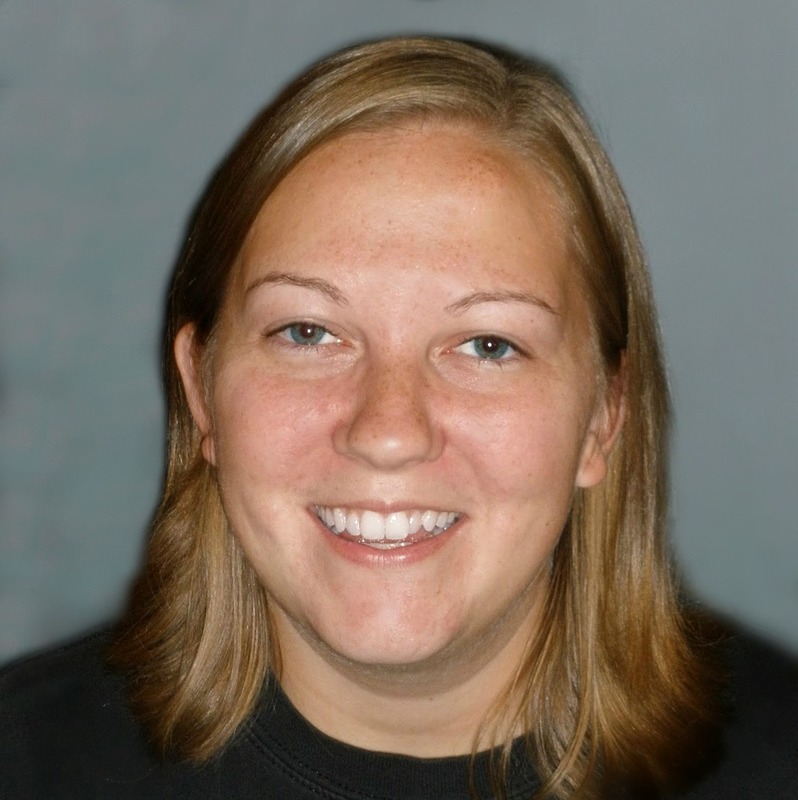 Any questions, email julie.talesfromasouthernmom@gmail.com.